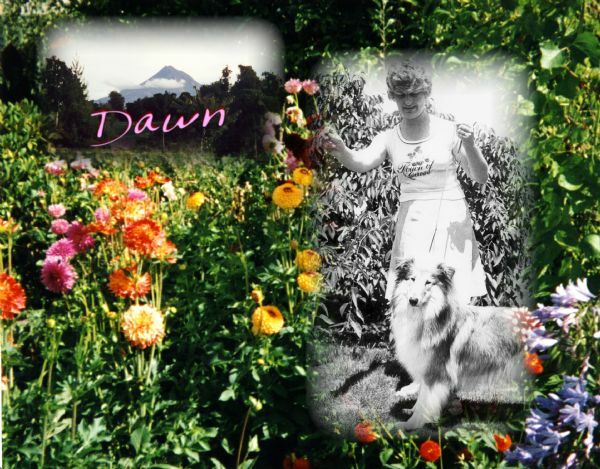 Remembrance of Dawn Ritchie. Founder of Kyeburn. 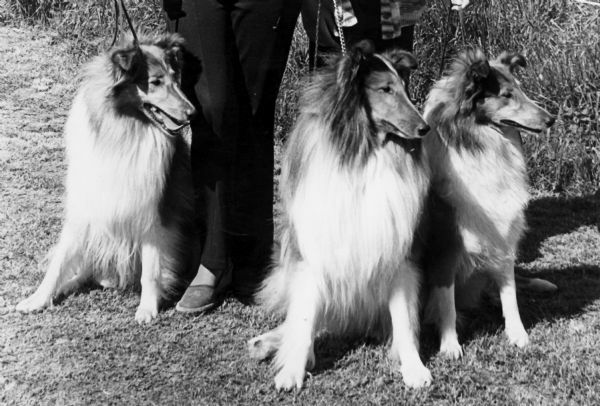 Three beautiful New Zealand Champions from Kyeburn kennels.. 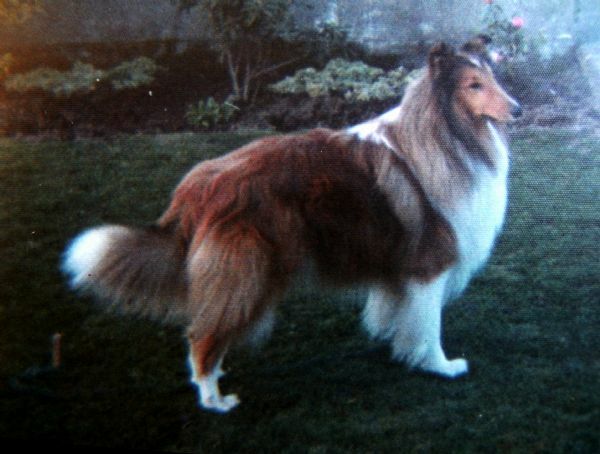 Shown by my late mother Dawn Ritchie. 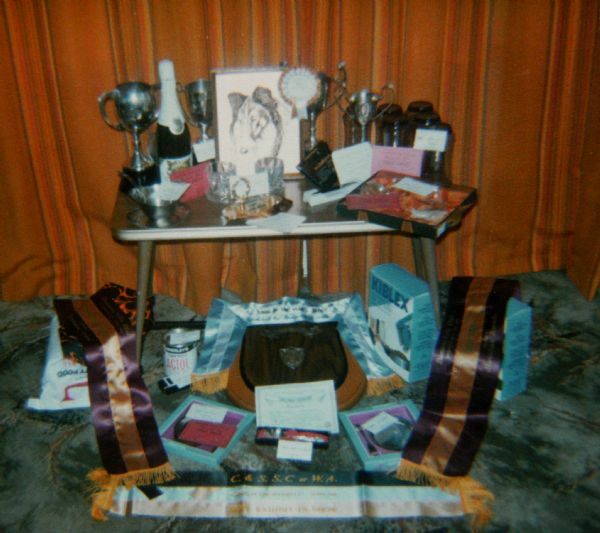 Trophies won by Dawn Ritchie with her collies.